full service partner to the retail trade offers an extensive range of packaging. 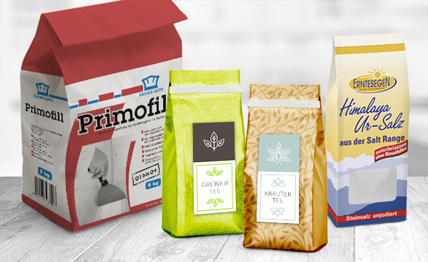 We have expanded our product range to include tea and coffee bags, salt and chocolate packaging. In the non-food sector we also offer block bottom, gusseted and flat bags for special requirements in handicraft, medicine and industry. 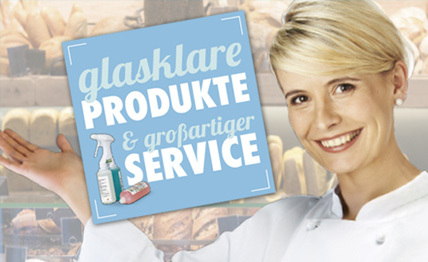 Thanks to our exclusive partnership with cleaning and hygiene system specialists, we can now offer you a professional all-round system for use in bakeries, cafés and sanitary facilities. Use individual cooling bags as an instrument for customer loyalty and as service items that you like to buy. We offer you tried and tested solutions. 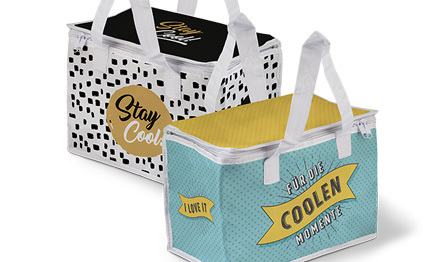 From the durable, all-round printable non-woven bag to the exclusive nylon version with zips. 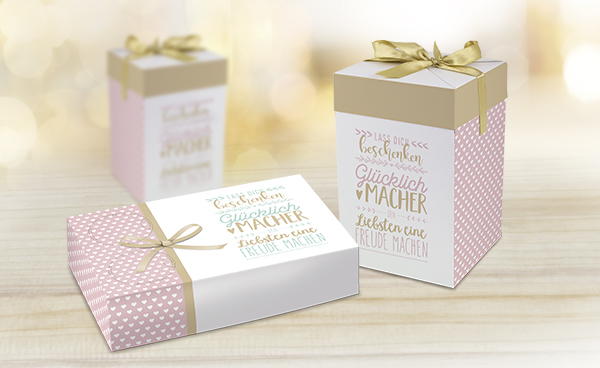 Gift packaging underlines the high quality of your PRODUCTS and creates advantages in sales not only at busy times. You can find some examples here. We will be happy to advise you personally in detail. 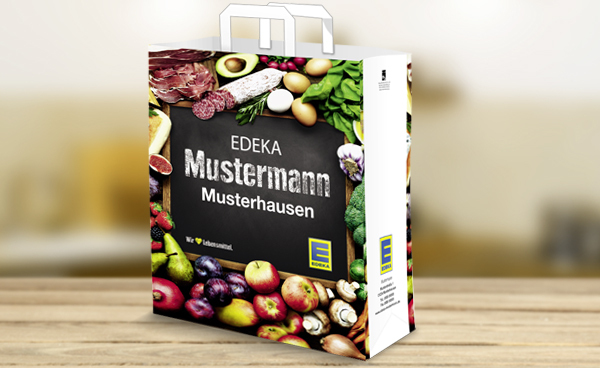 The extensive packaging series in the exclusive EDEKA design connects the EDEKA advertising line with your packaging. 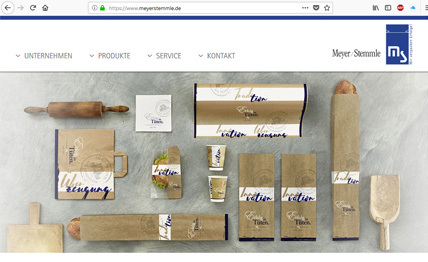 The possibility of including your logo on the individual packaging articles creates an individual and professional overall picture. Here you will find our packaging assortment for the food trade. From folded bags to carrier bags, coffee to go cups to roll paper.